Santa is coming to the Museum again this December, so come and join us for a magical family experience. First, visit Santa’s workshop where his friendly elves will help you make some Christmas crafts. 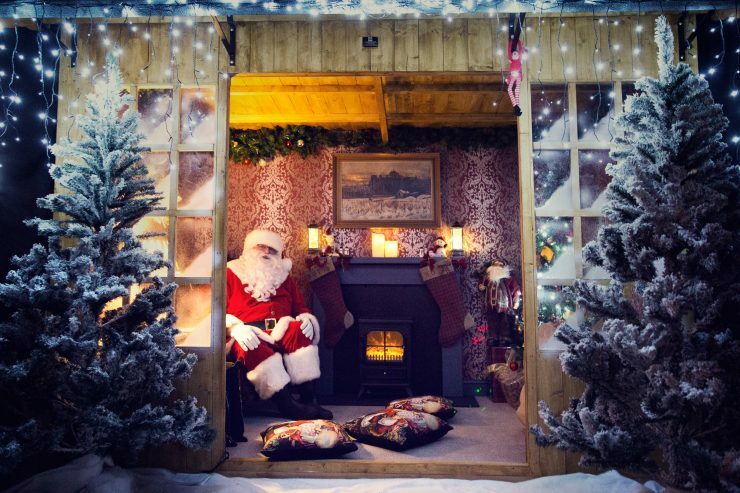 Then, meet Santa all cosy in his sitting room, where he will complete the magic with an early Christmas present.